Many people who have turned to weight-loss surgery had earlier become frustrated with their lack of success with other diets and health fads. Weight-loss surgery is about reducing your weight and gaining good health. 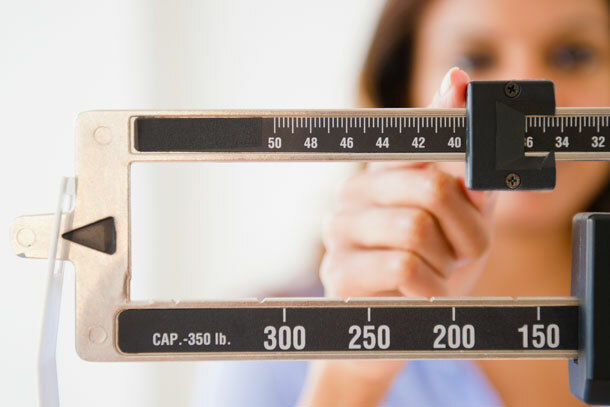 A healthier weight from surgery can help improve or resolve many obesity-related conditions such as Type 2 diabetes, high blood pressure, joint pain, heart disease and more. Many individuals who lose weight find themselves taking less medication to treat their obesity-related conditions. Wellington Regional Medical Center is accredited by the Metabolic and Bariatric Surgery Accreditation and Quality Improvement Program (MBSAQIP) through the American College of Surgeons (ACS). The accreditation process is a voluntary evaluation to identify that a bariatric surgical center is in accordance with national standards. At Wellington Regional Medical Center, we want to be your healthcare partner on this journey. We realize that one solution may not be perfect for every individual and we offer several options to best suit your individual needs. For more information about bariatric surgery, attend one of our free weight-loss surgery seminars or call 561-798-8587.